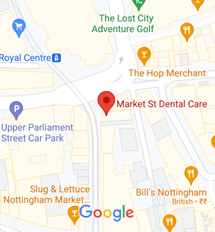 Stacey has been a dental nurse at this practice for 2 years and is currently training at Central College in Nottingham. She enjoys working within a team and assisting with different treatments. In her spare time Stacey enjoys relaxing and socialising with friends.